Did you recently purchase a home in Beloit, WI or a surrounding area? Don’t worry about setting up your utilities. 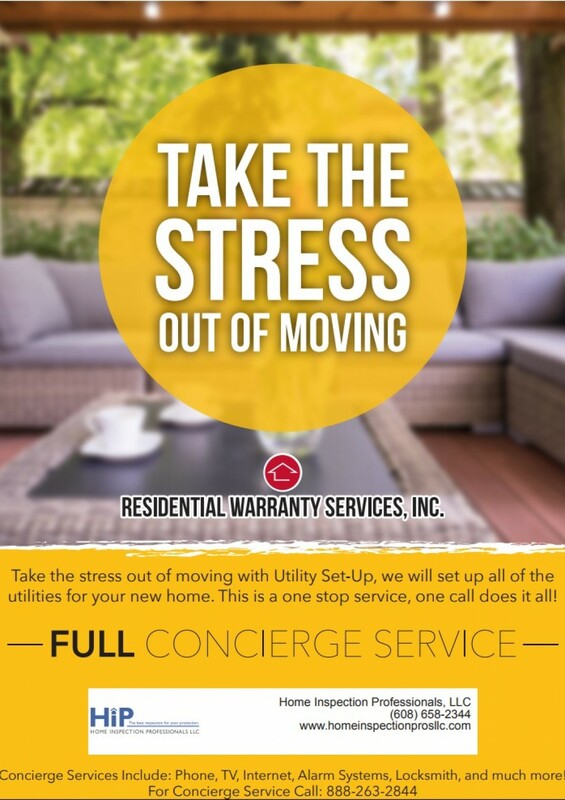 With Utility Set-Up, Home Inspection Professionals LLC’s full concierge service, we’ll install your utilities for you. You’ll feel right at home in no time. Trust our home inspectors in Beloit, Wisconsin to make sure your appliances are functional and safe. Call us today to learn more about Utility Set-Up and RecallChek.